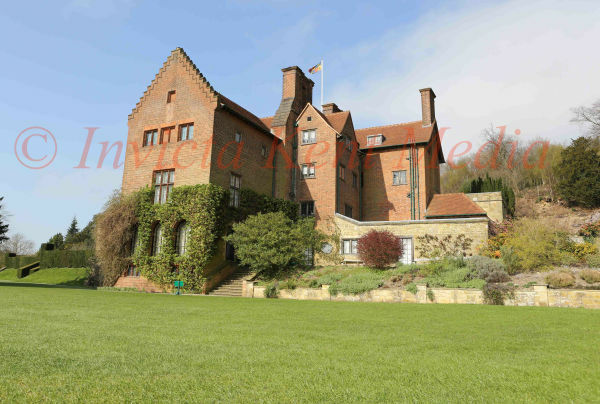 INVICTA KENT MEDIA: PIC SHOWS:- Chartwell House near Sevenoaks, Kent. Former home of Winston Churchill. PIC SHOWS:- Chartwell House near Sevenoaks, Kent. Former home of Winston Churchill.